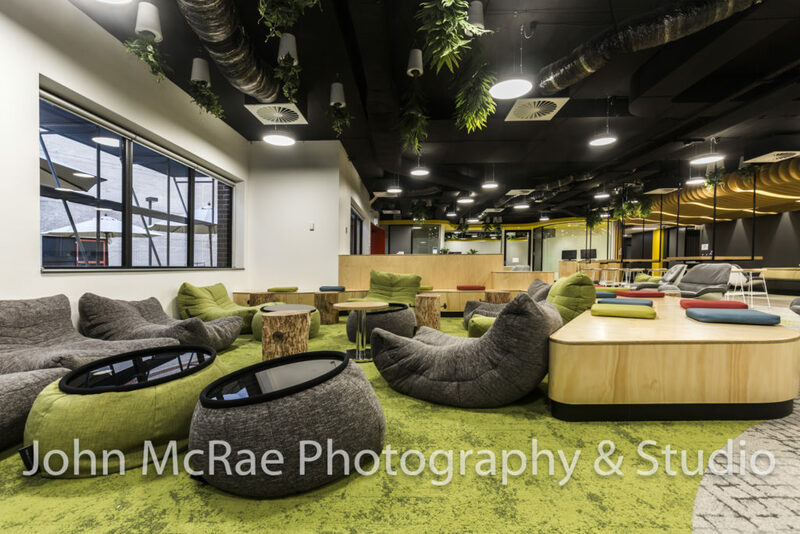 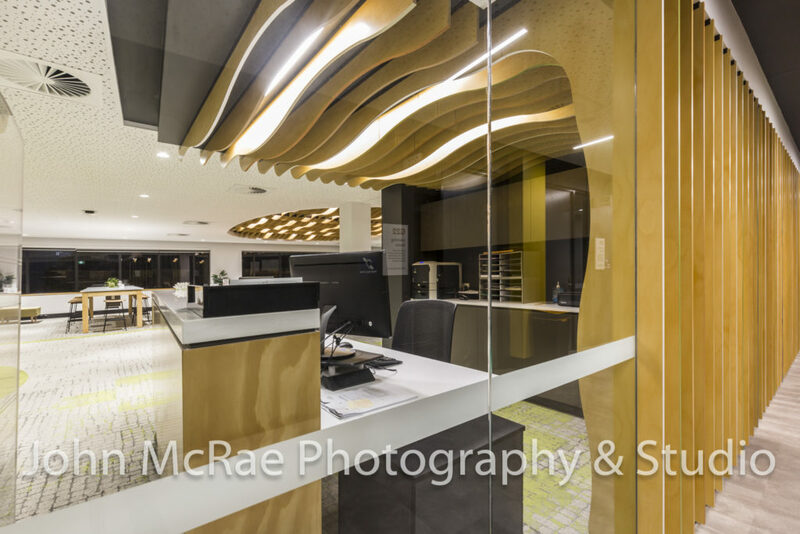 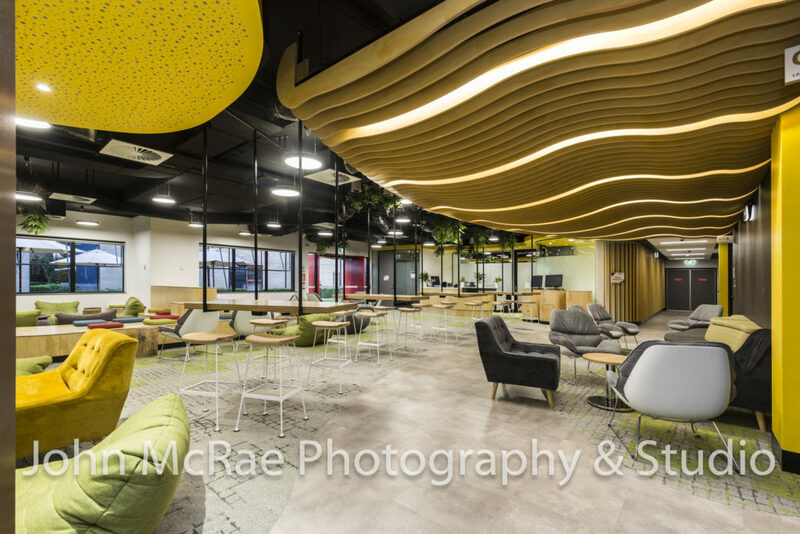 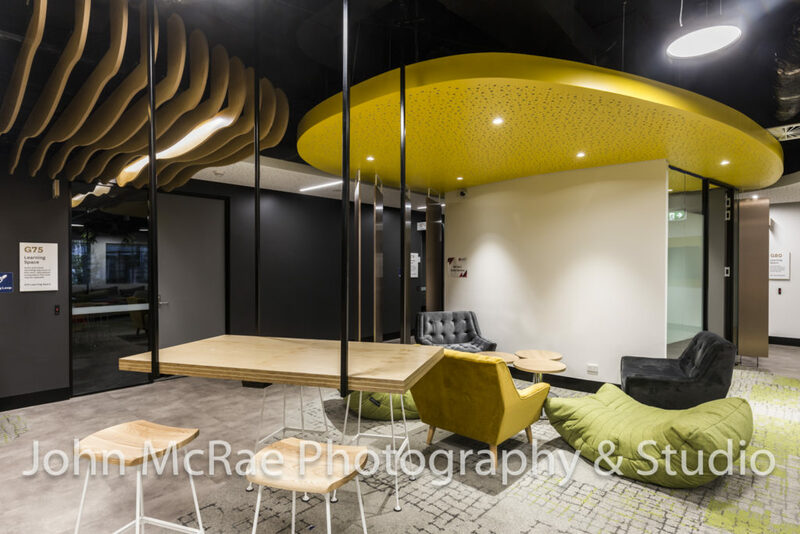 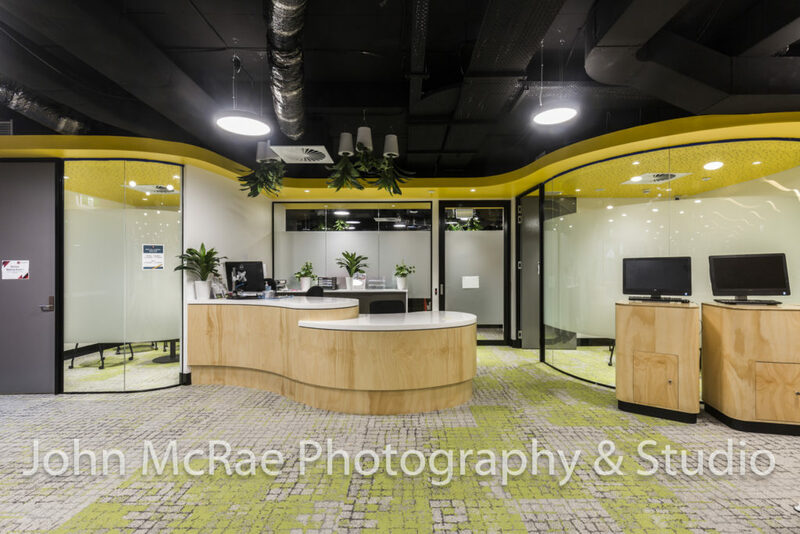 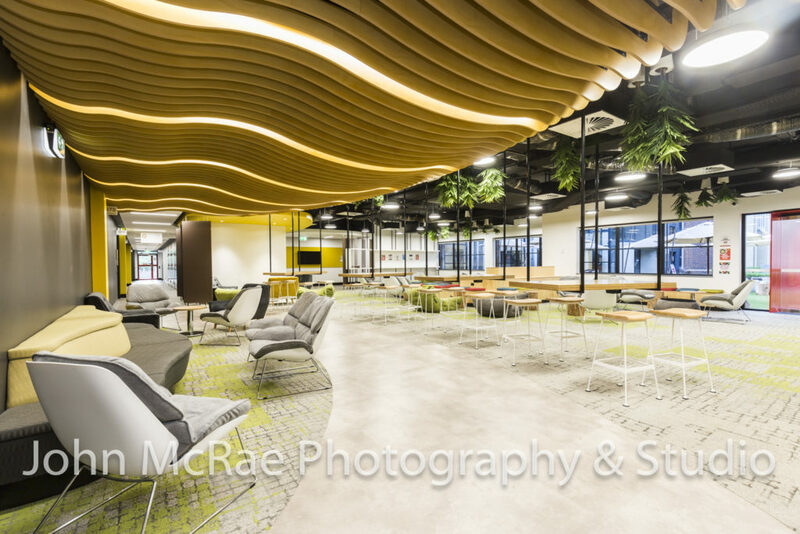 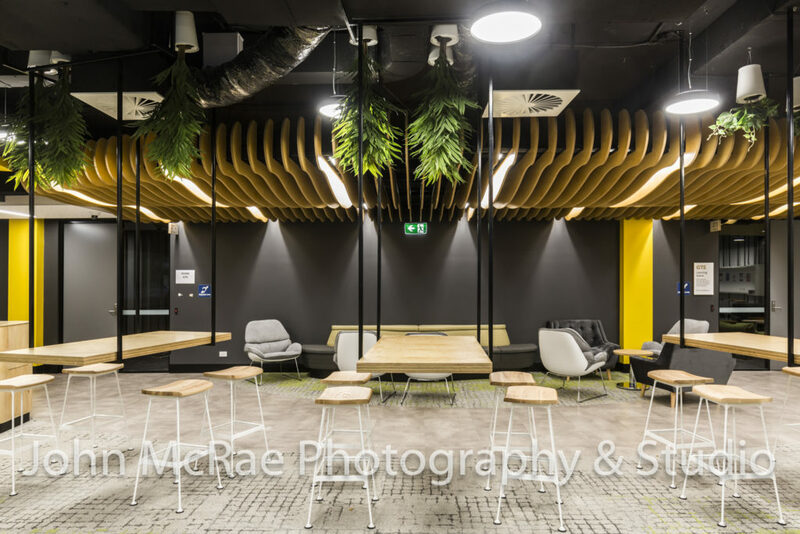 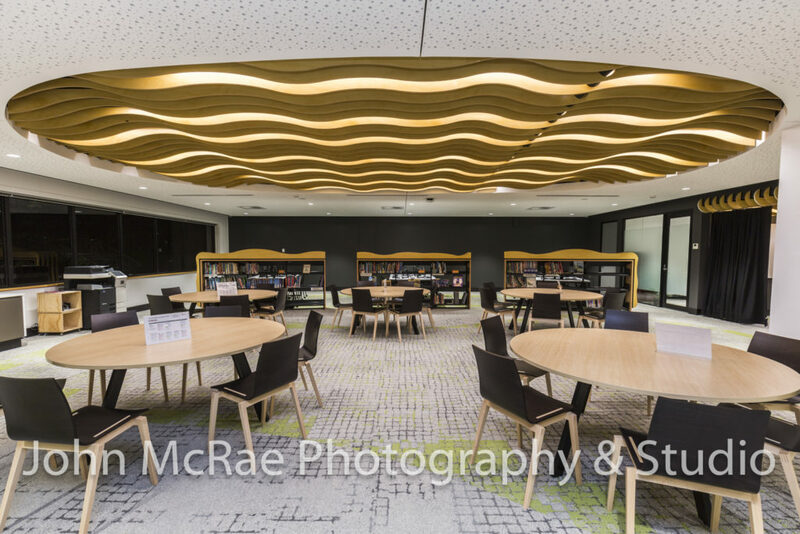 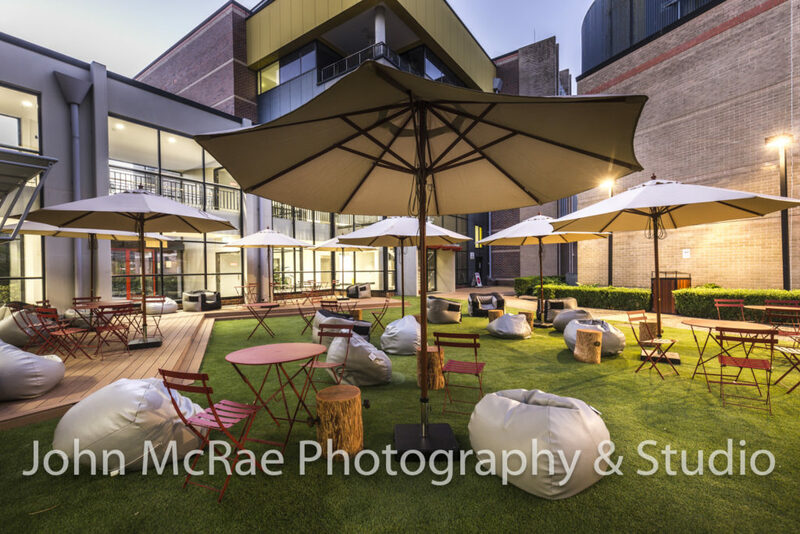 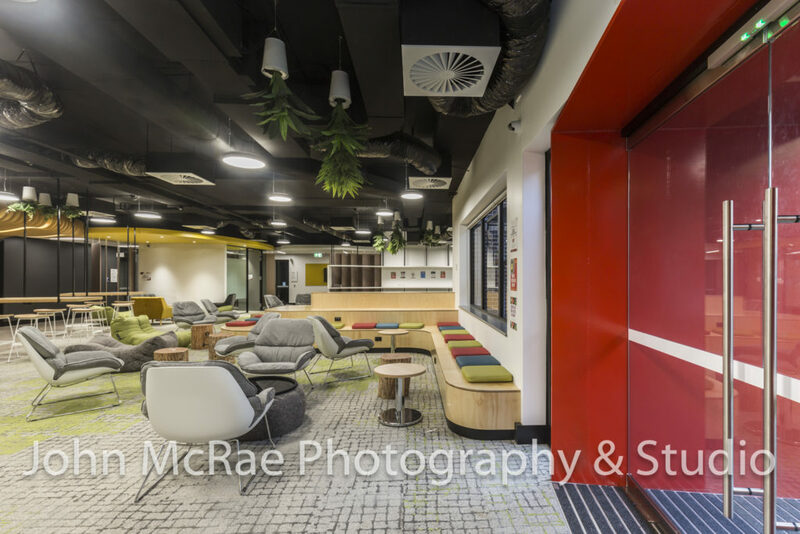 I recently photographed the completed refurbishment of several facilities at Macquarie University. 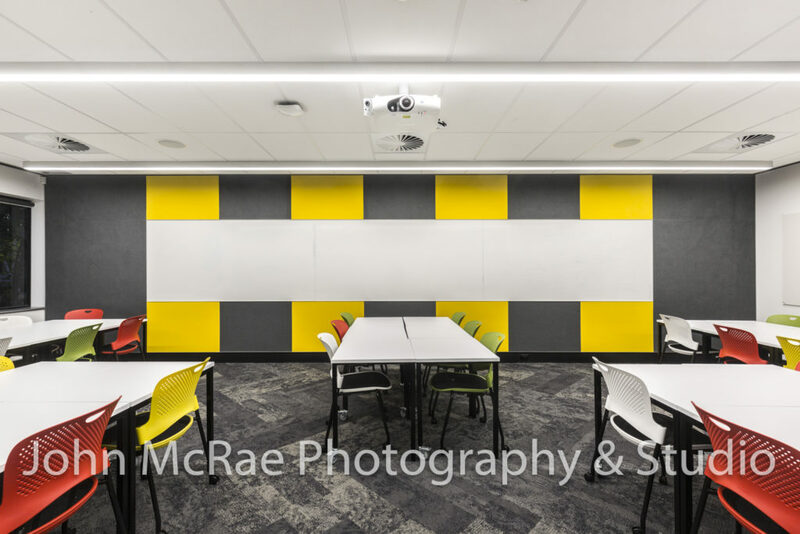 An entire fit-out was executed in the buildings of the International College, including testing rooms at the English Language College. 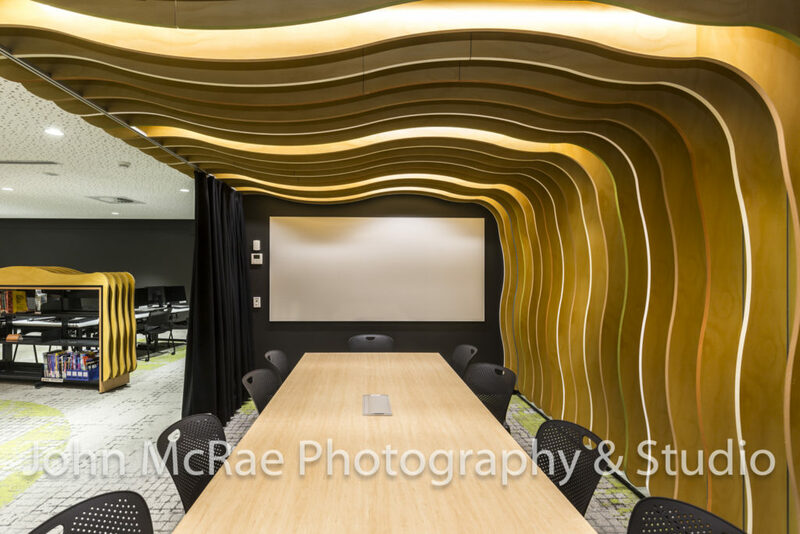 It was a thrill to photograph this project. 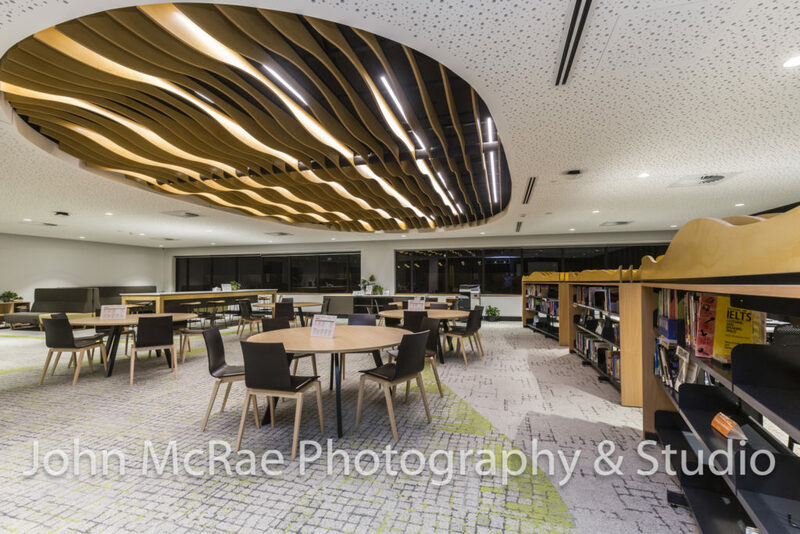 Prime Constructions meticulously implemented the designs of Marc Oberhauser of Gardner Wetherill and Associates, the architect. 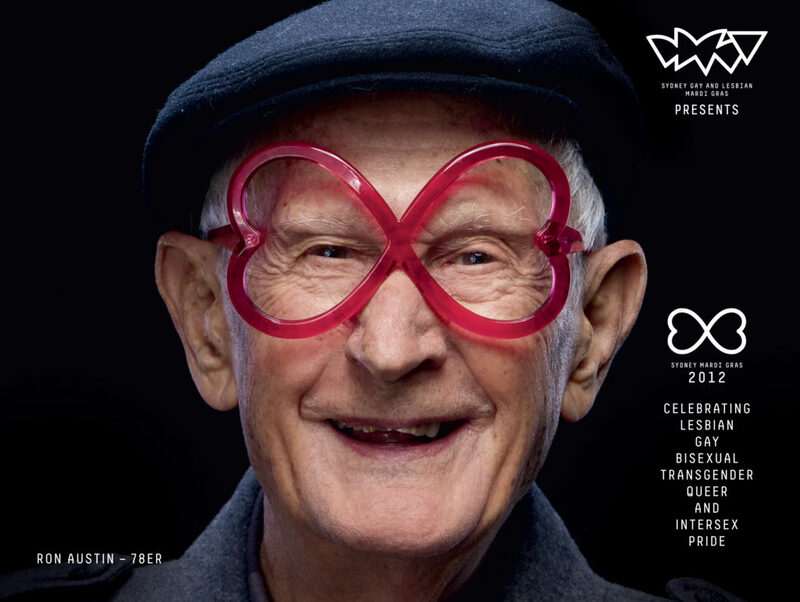 If only design was this good when I was at University all those years ago…..
On Sunday I woke up to the sad news that Ron Austin had passed away on the weekend at the age of 90. 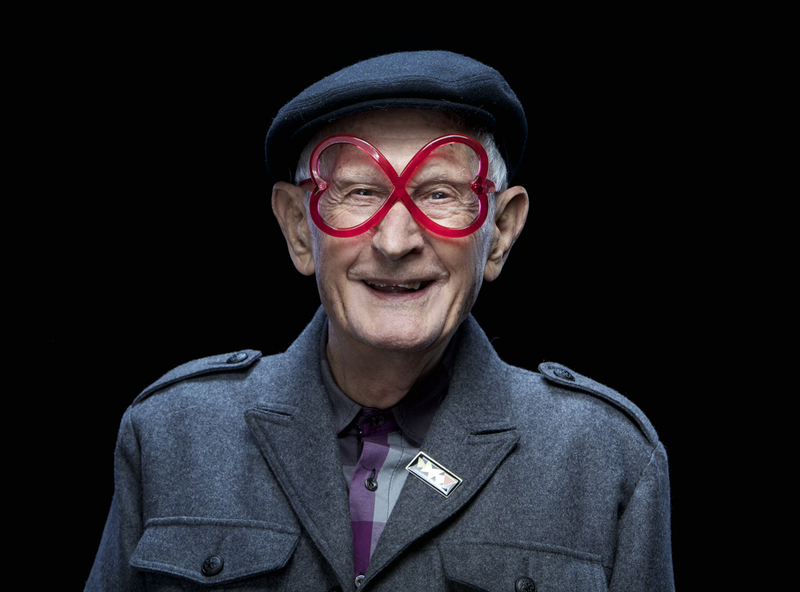 Ron was a gay rights activist and a member of the legendary 78’ers. 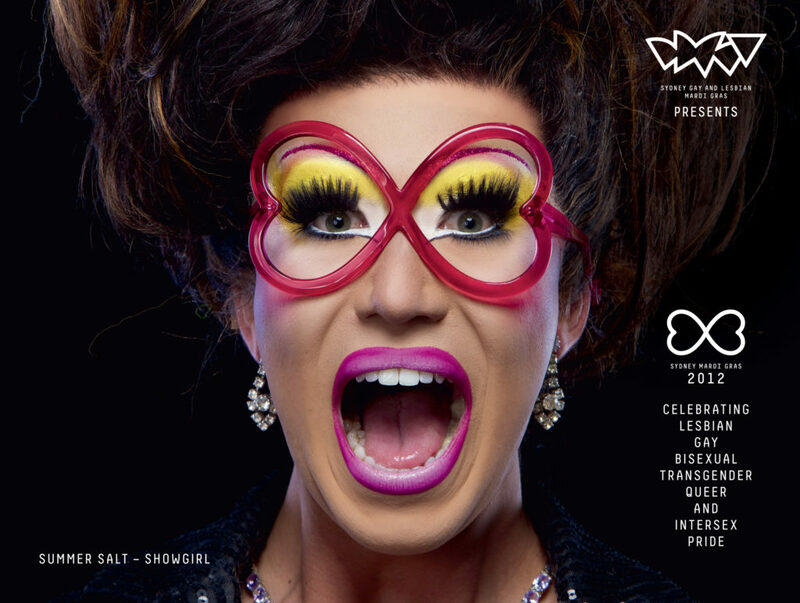 He played a major role in the beginnings of the Sydney Gay and Lesbian Mardi Gras, which took place in 1978 after his famous words, “Why don’t we have a street party?” The rest is history. 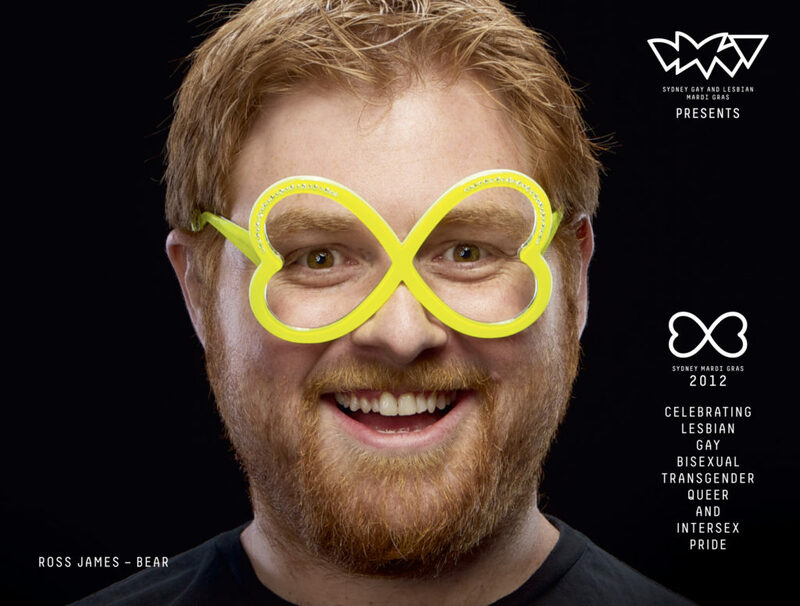 I had the pleasure of working with this humble, joyous man in 2012. 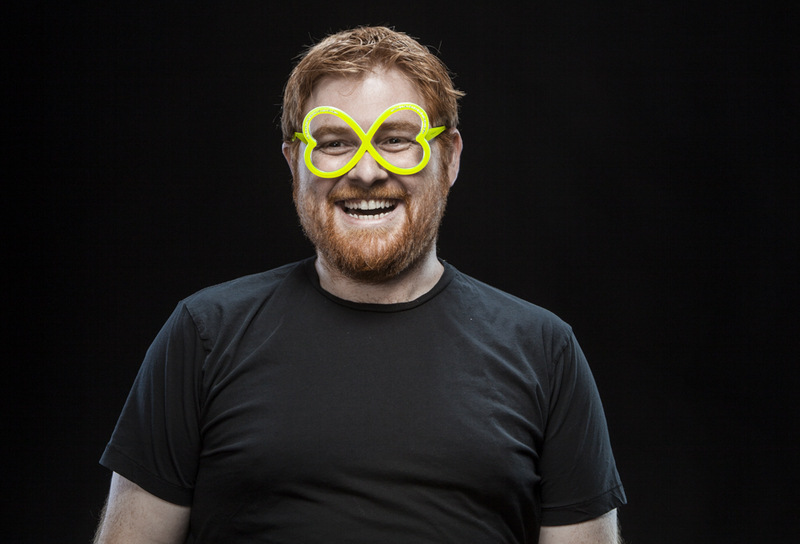 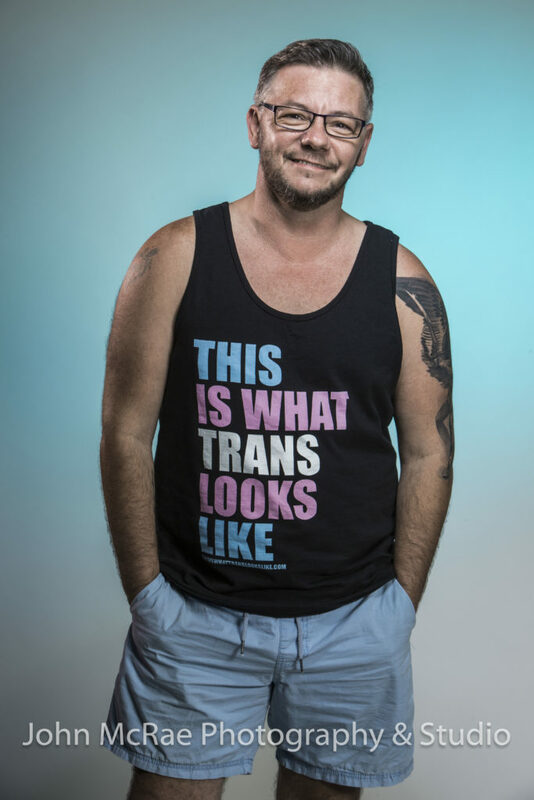 Ron was one of the portrait models I photographed in a celebratory mood as part of the 2012 Mardi Gras promotional campaign. 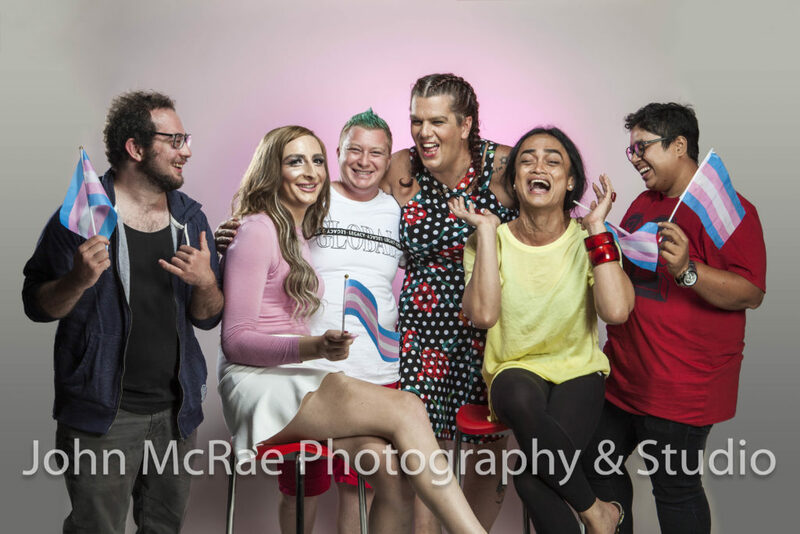 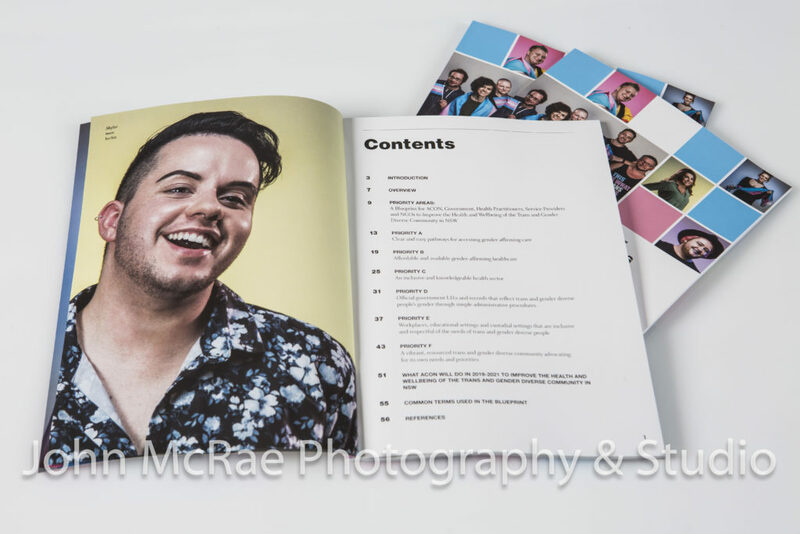 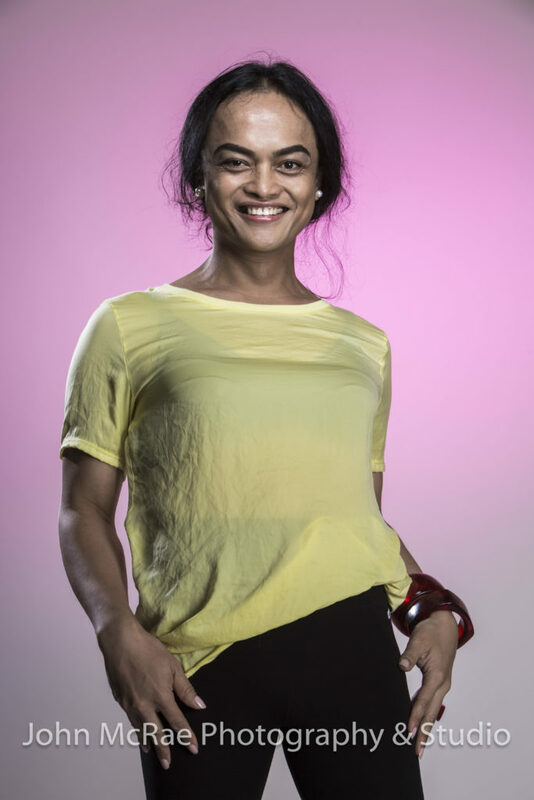 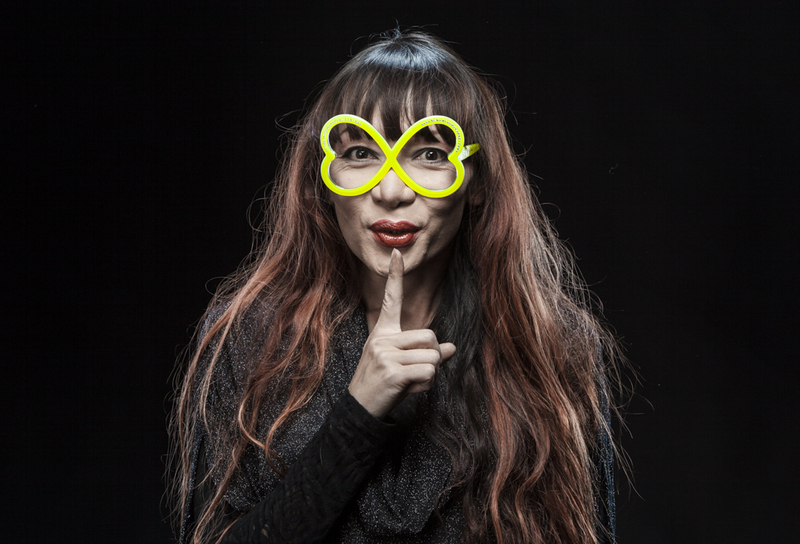 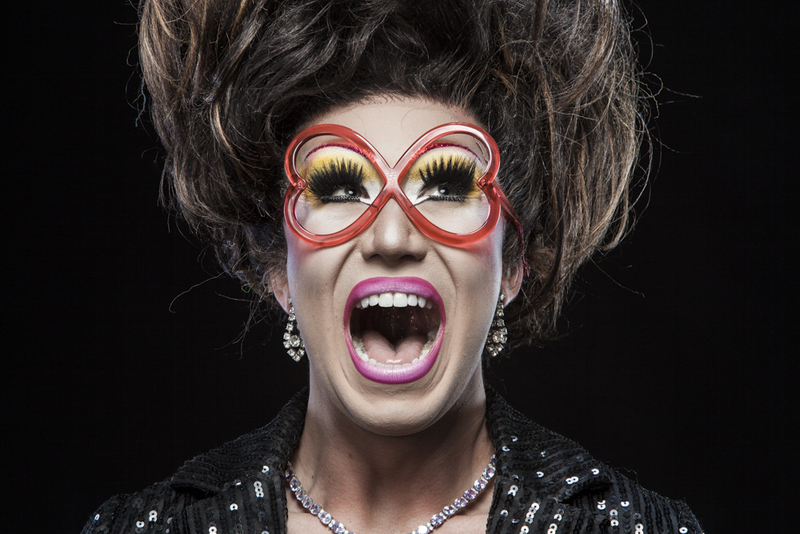 I recently spent a very busy and rewarding day at the ACON headquarters near Sydney’s Central Station, taking proud and confident portraits of some of the members of our trans and gender diverse community in an informal, temporary studio on the third floor. 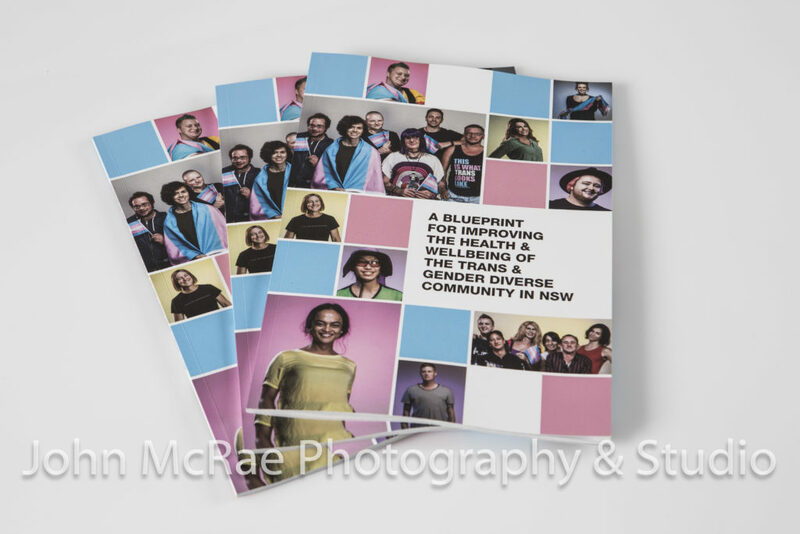 The single portraits and group shots of Riri, Brielle, Te, Andrew, Peta, Sage, Emily, Farren and more than 30 other models are being published as part of an important document and campaign aimed at improving health issues for this particular group of our fellow human beings. 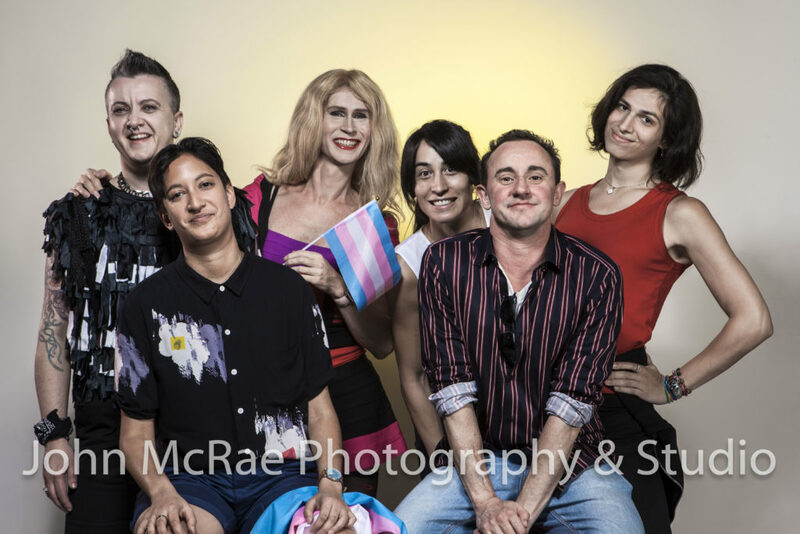 It is an uplifting and joyful experience to be able to photograph a group of socially-aware, ground-breaking people from such diverse backgrounds. 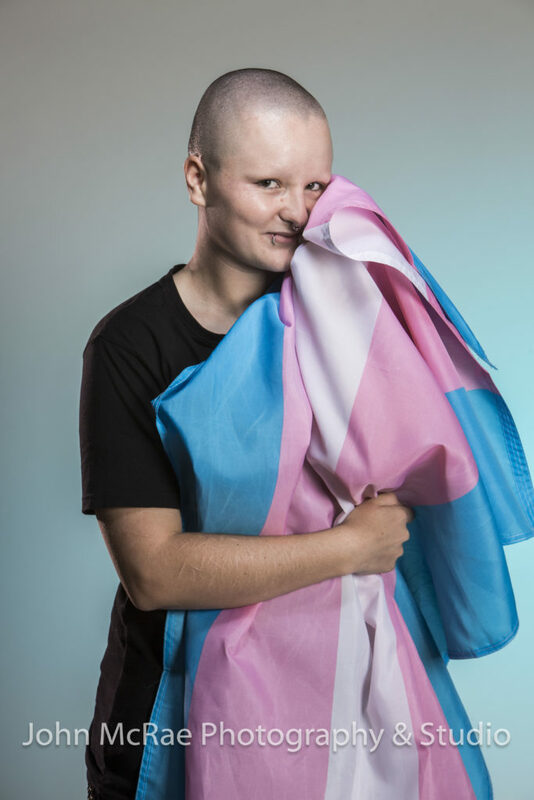 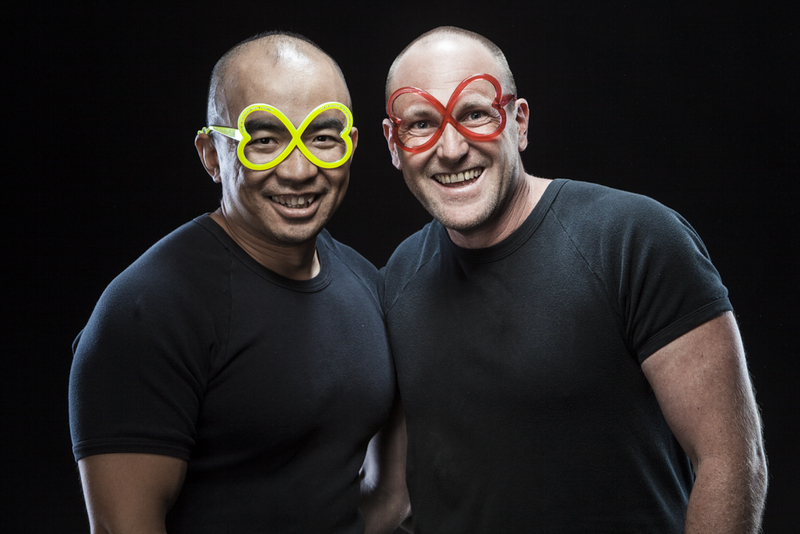 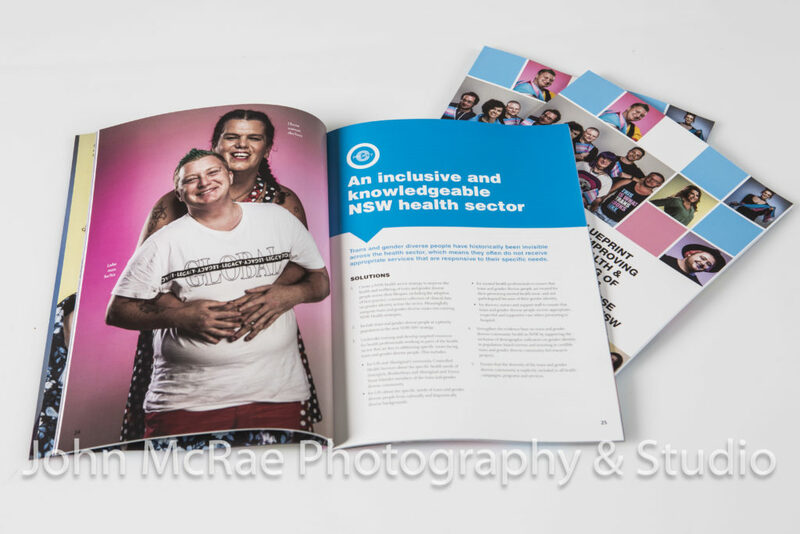 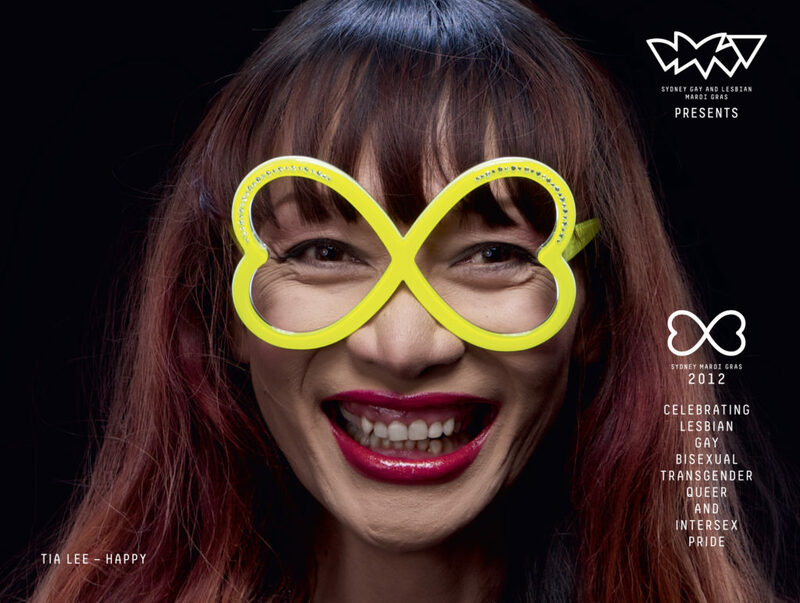 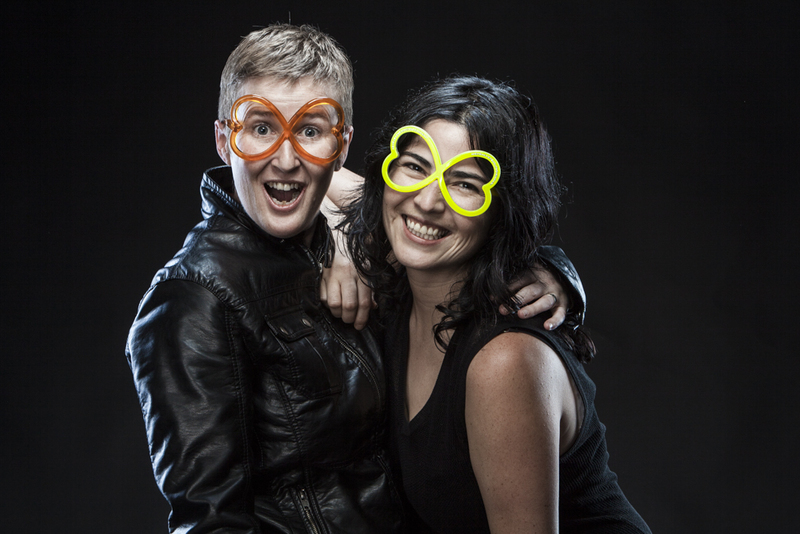 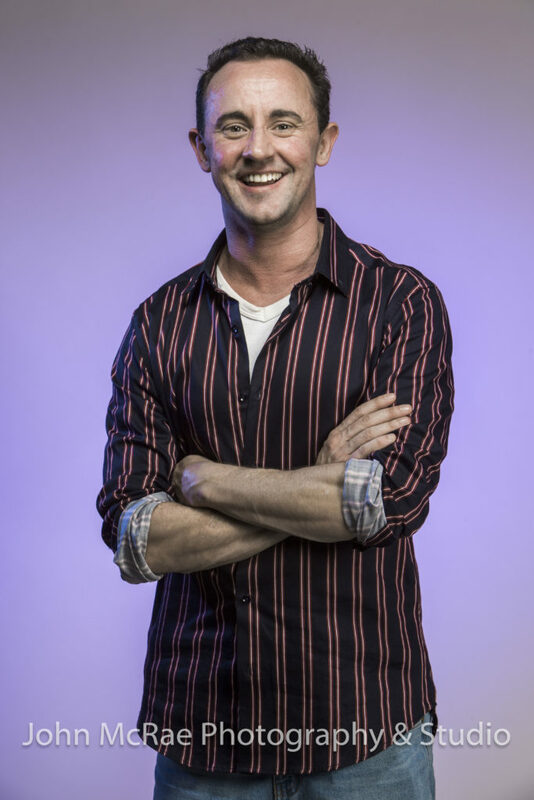 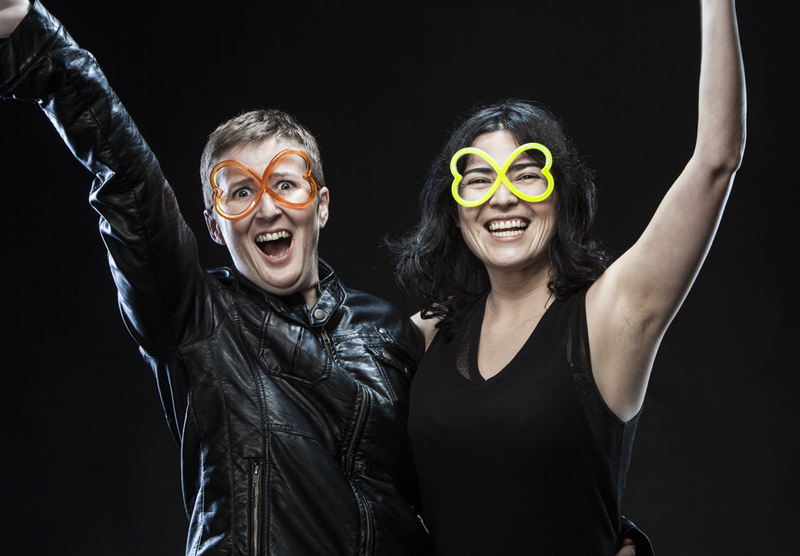 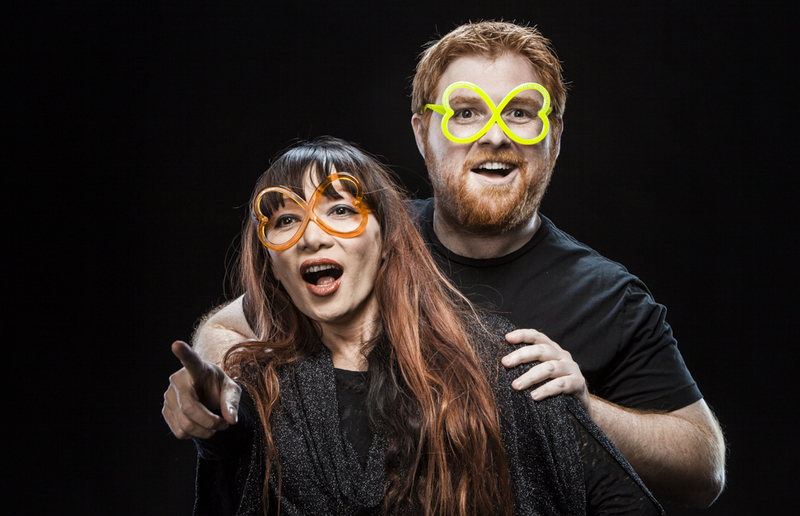 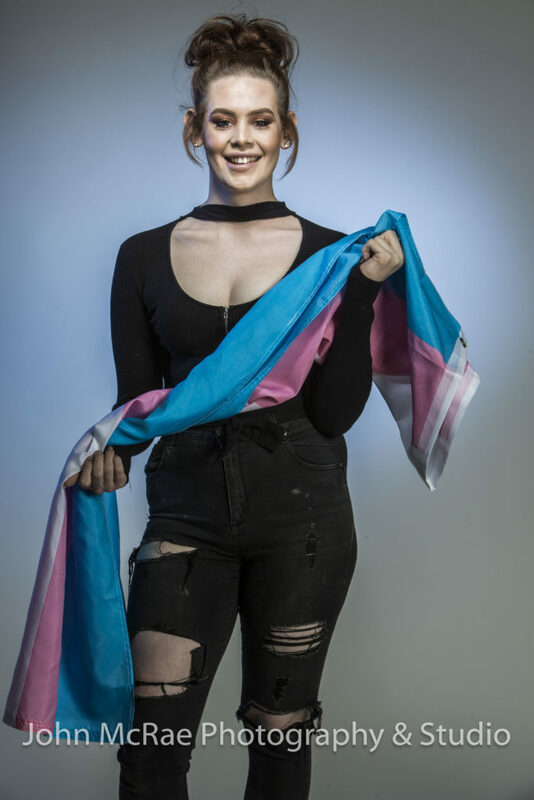 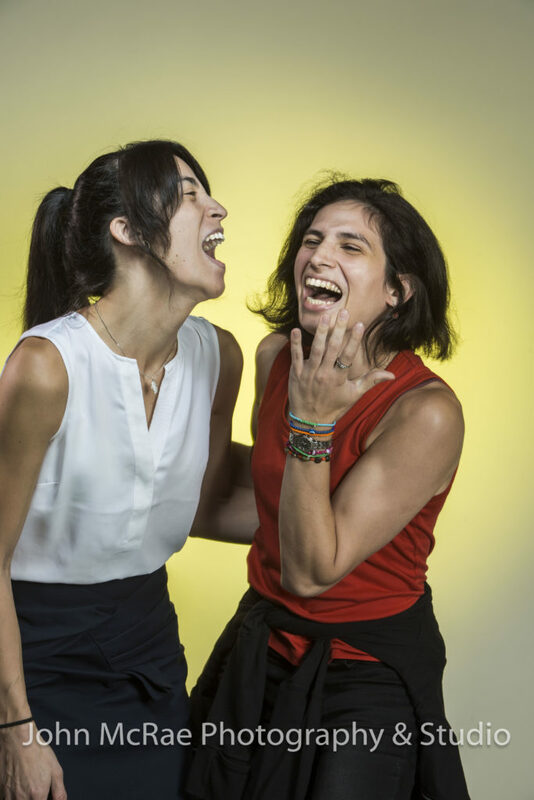 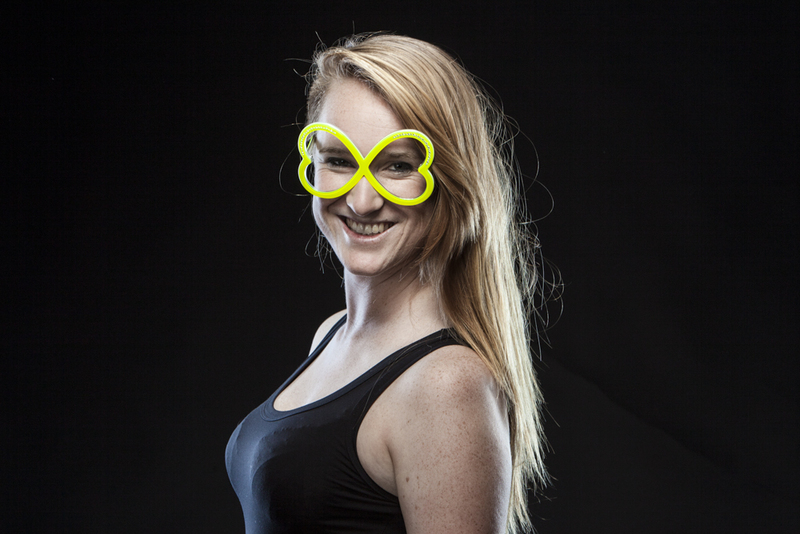 The open-hearted, positive campaign initiated by ACON is so powerful that several of the models decided they would allow themselves to be professionally photographed for the very first time. 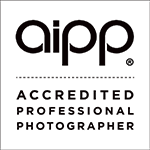 I am very proud to be part of this process.